Now you might be thinking like I was “my child hates writing so this is not a good fit for us” BUT notebooking is so much more than that. Notebooking pages.com can be used for writing prompts but I presented it as a way to make art and for the most part it was well received. I allowed Mini to create works of art based on what we were working on. She was indeed writing but she was also drawing and that really got her interested in the work. 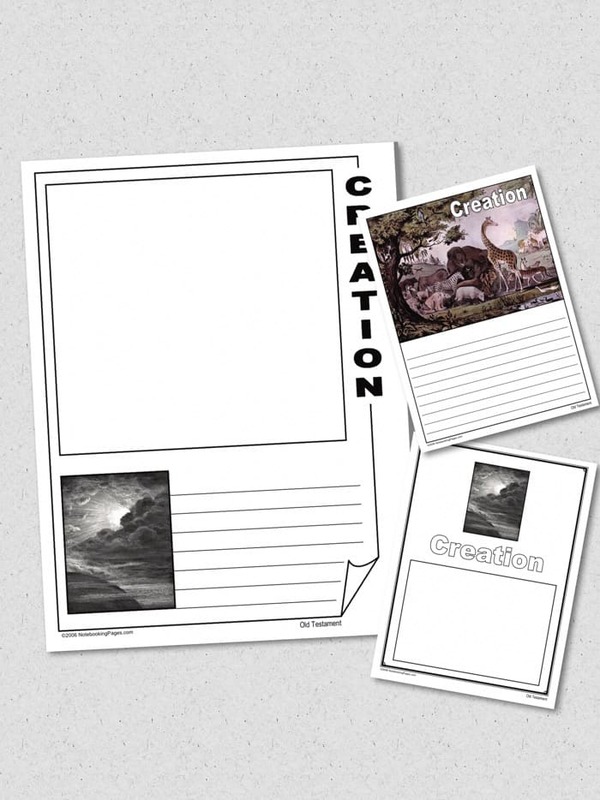 The above is an example of some of the creation pages that are available. As you can see yoi are able to use the pages so many ways. 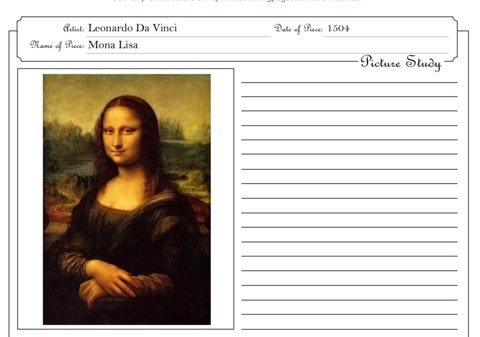 You can have your child draw and describe what they are studying or you can use it for copy work. The freedom offered by the pages is one of the reasons I'm loving this new way of of doing things. One of the hardest parts of homeschooling is trying to find a fun way to be sure your child is learning. 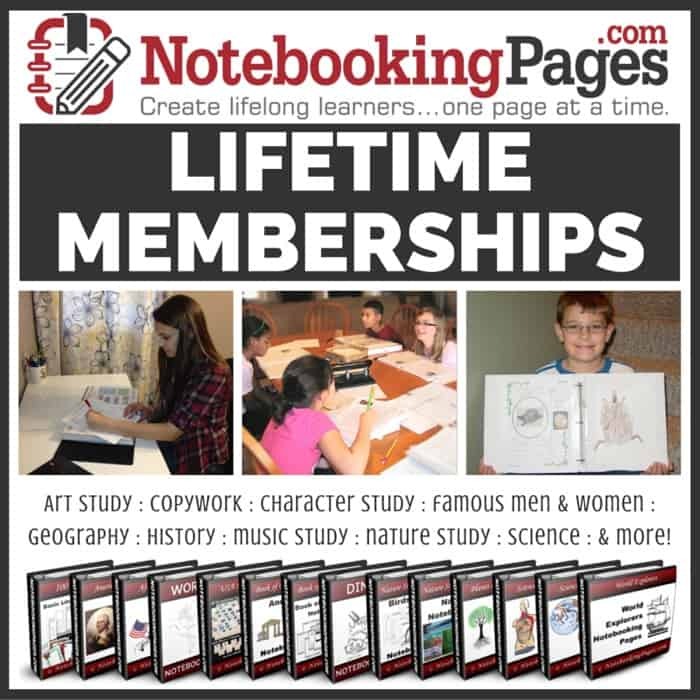 Notebookingpages.com allows freedom and fun and that makes homeschooling easier for us. I can’t tell you how important it is to get free samples when you choose anything new especially for homeschool. 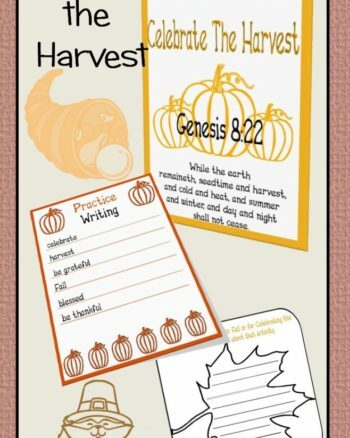 Most homeschool curriculum charges you for their unseen lesson plans, but Notebooking pages allows youto test it out a bit before you decide to completely adjust your whole homeschool routine. From history, science, arts, and interesting topics, You able to take one page at a time and explore your options before committing to more. Who doesn’t love free stuff?! 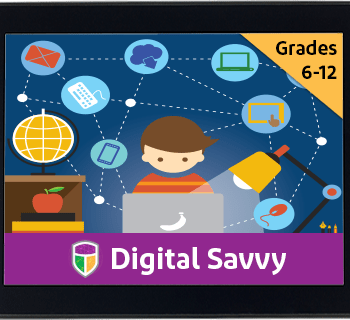 Once you sign up for the free account you will get emails walking you through ways to use the pages and building your notebooks. The step by step guide was critical in making the transition so easy for us. It also gave me ideas on the ways I could use them in our homeschooling day. We do A LOT of unit studies because it's not only easier but it allows me to homeschool on a budget. I sat down and looked through the site and compared it to unit studies I'm wanting to work on and there was something on every unit study. This allows me to make a unit study meatier and once finished Mini has a notebook full of work that I can file away for record keeping. Pages with or without an image. Pages with a picture box. 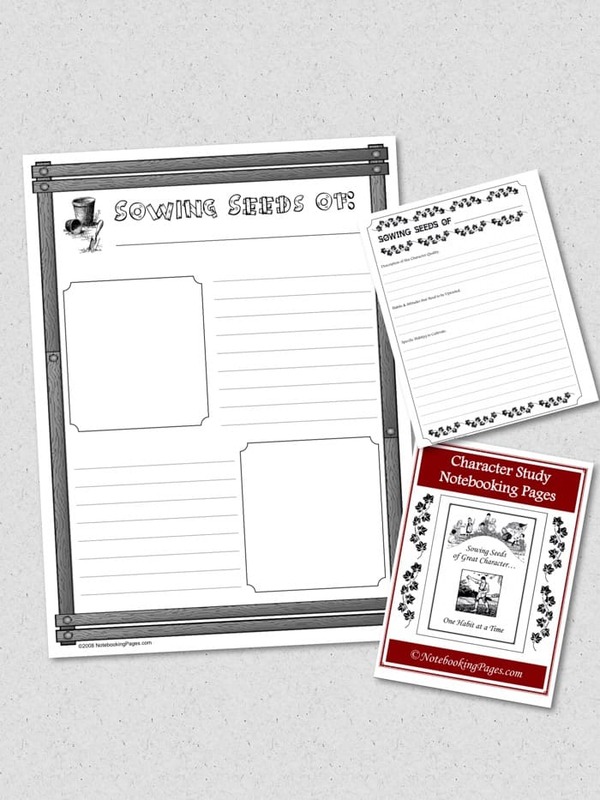 Pages with standard or primary lines. These different options makes it easier to teach the same unit study to kids of different ages and different grades. 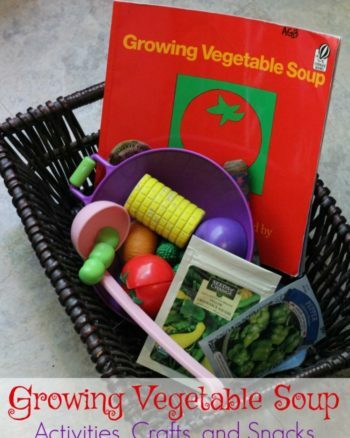 This is great for those of us homeschooling on a budget. 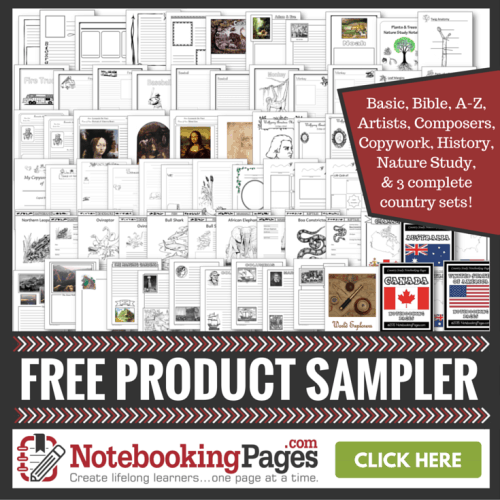 Be sure to check out Free Notebooking Pages Product Sampler and see what you think. Be sure to do the Getting Started tutorials if this is your first time. I really think its key to falling in love with notebooking. I would love to know your thoughts in the comments below! Be sure to check out what the rest of the crew thought about this review by clicking the banner below.